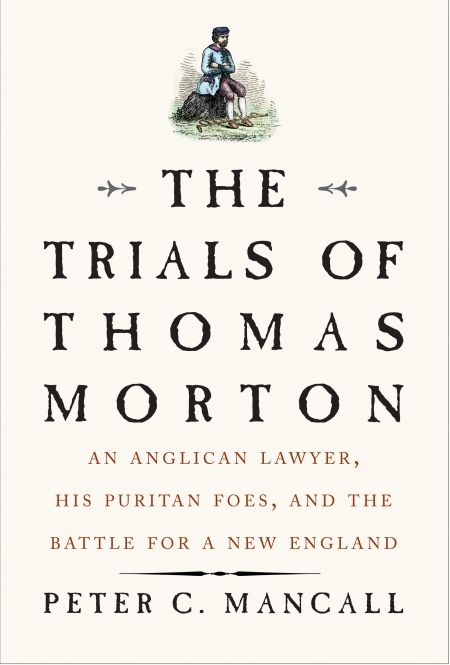 Adding new depth to our understanding of early New England society, this riveting account of Thomas Morton explores the tensions that arose from competing colonial visions. A lawyer and fur trader, Thomas Morton dreamed of a society where Algonquian peoples and English colonists could coexist. Infamous for dancing around a maypole in defiance of his Pilgrim neighbors, Morton was reviled by the Puritans for selling guns to the natives. 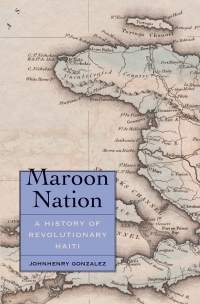 Colonial authorities exiled him three separate times from New England, but Morton kept returning to fight for his beliefs. This riveting counternarrative to the familiar story of the Puritans combines a rich understanding of the period with a close reading of early texts to bring the contentious Morton to life. 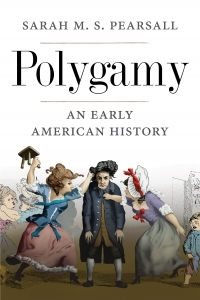 This volume sheds new light on the tumultuous formative decades of the American experience. 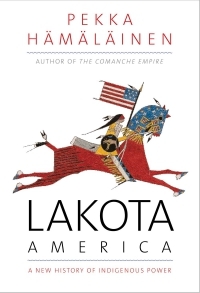 Peter C. Mancall, the Andrew W. Mellon Professor of the Humanities and professor of history and anthropology at the University of Southern California, is the author of six books about early America. He lives in Los Angeles, CA.